Happy Summer! June 2017 TRANSENDANCE newsletter. Observation is a process of watching carefully what is unfolding. 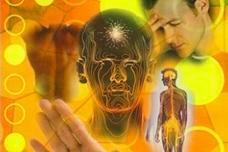 It is a process of becoming aware and present to what is taking place. 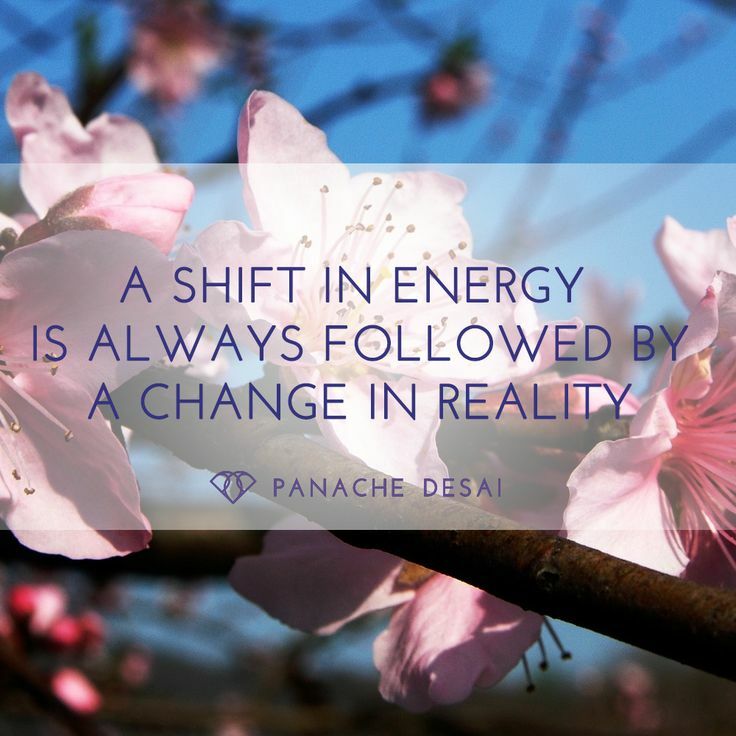 It provides us with enough energy and information to make the shift in the right direction. Every time the challenge presents itself it is because within you there is a vibration/belief or condition that has not been integrated yet. 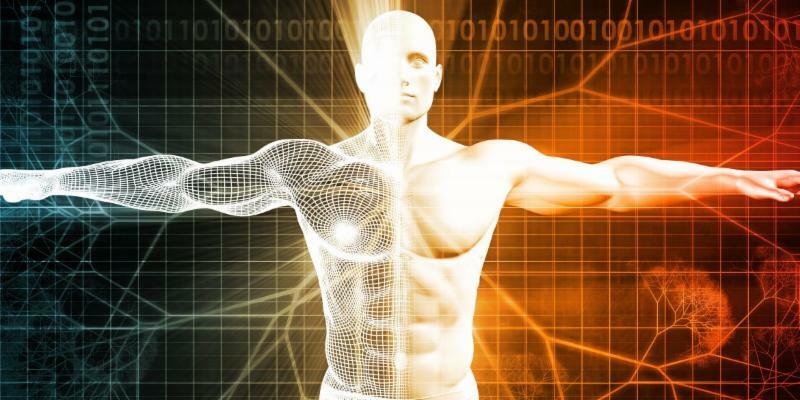 It comes up from within you(even though it might be triggered by external stimuli) to the light so you can see it and process it NOW: Observe it, feel it, experience it(the energy of "it") and learn from it! The more you practice observing, the faster you recognize it and quicker it shifts. Then that "thing" will have less and less hold of you, and eventually will no longer be a part of your reality. 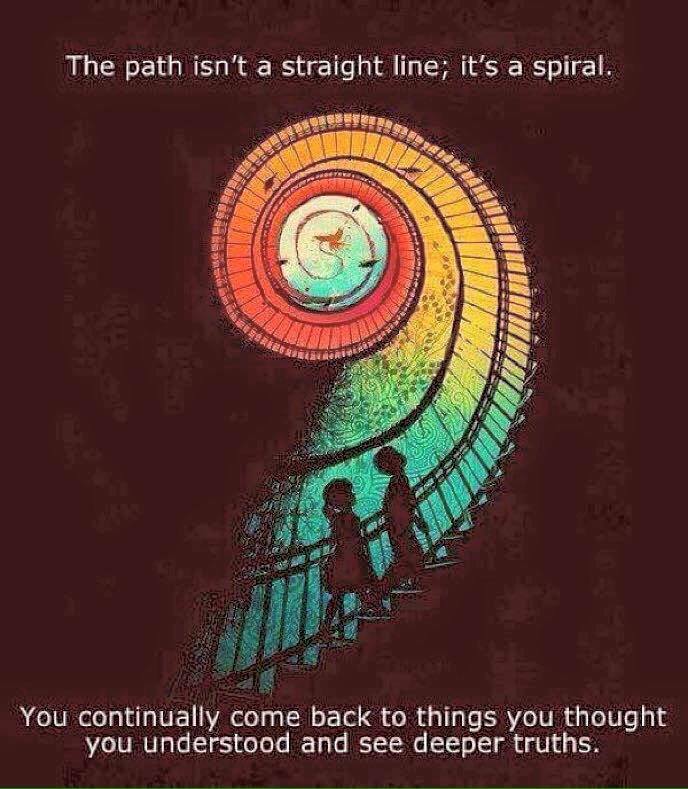 When you notice and recognize what it was(an old pattern/energy), you will remember quicker to bring yourself into alignment with what is TRUE, REAL and possible. 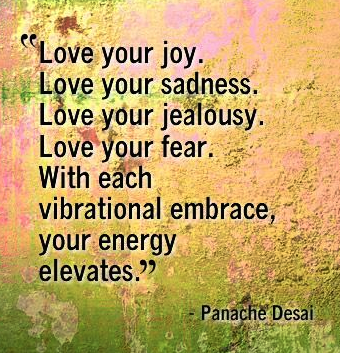 When you raise your vibration, when you simply observe and become more loving and compassionate to yourself and your experiences, your reality shifts! You expand into a new realm of possibilities. And by shifting your reality you affecting the reality of the WHOLE! 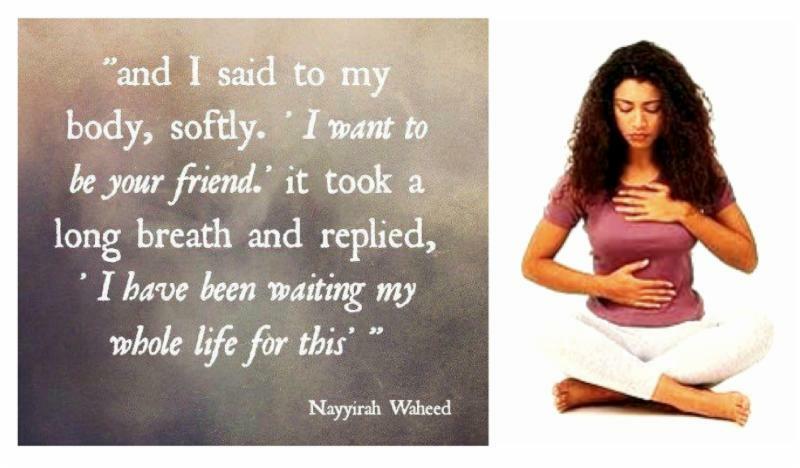 Breathing is not just for oxygen; it’s now linked to brain function and behavior. A new study reports the rhythm of your breathing can influence neural activity that enhances memory recall and emotional judgement. The Grandmothers teach about the spirit of oneness, the connection between all living beings, the need to rise up and protect the sacred elements and all of life. They talk about the spirit of The We – how we must act in these times for the We, for seven generations. 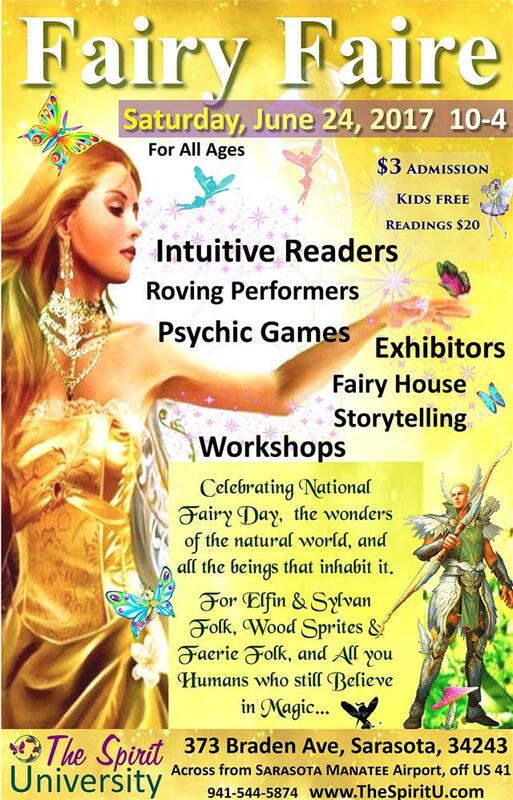 Join us at the Fairy Faire where Dr. Tatiana will be sharing about the Magic of the healthy Spine!